Holy Grails, Batman! 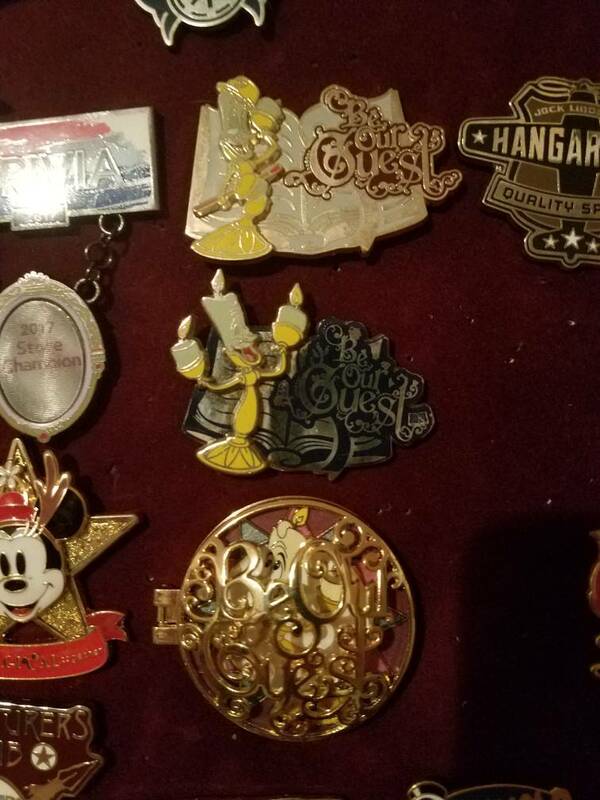 What an amazing Pin day! 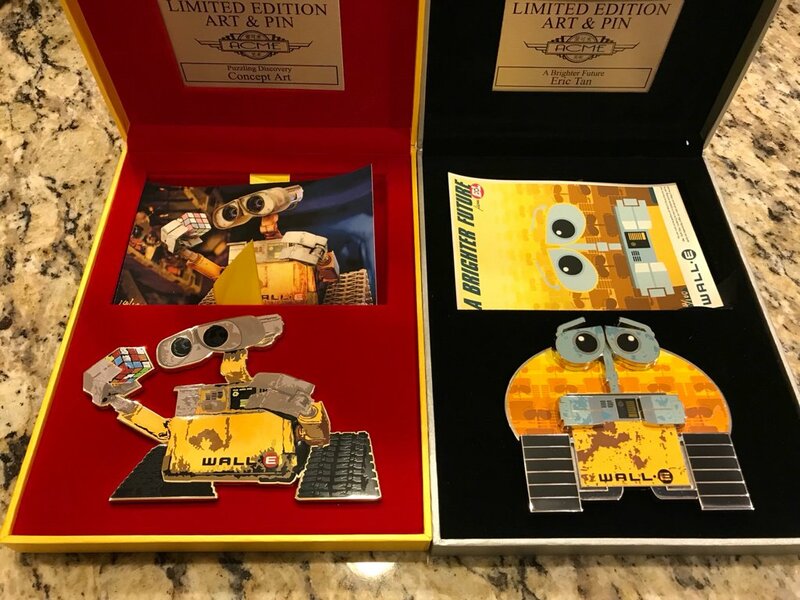 But then....the holy grail of them all.... My first jumbo pins....Wall-e!!!!! Oh man!! What a great mail day! Congrats! Whoa!! TWO ACME SUPER JUMBOS?!??? Dannggggg!! Were those trades or purchases?? 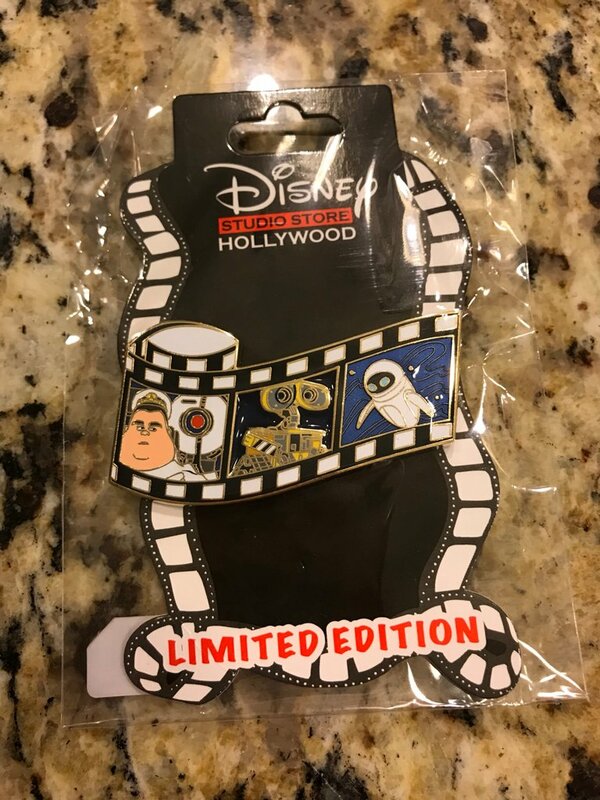 Congrats on the amazing pinmail! 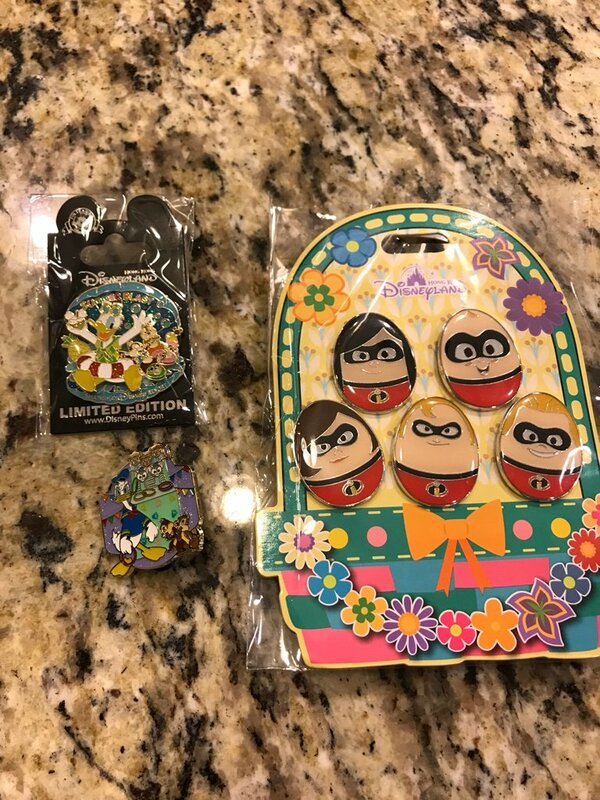 They were a hefty purchase....i’m much too new to pin trading and definitely don’t have any ‘big boy’ pins worth trading. 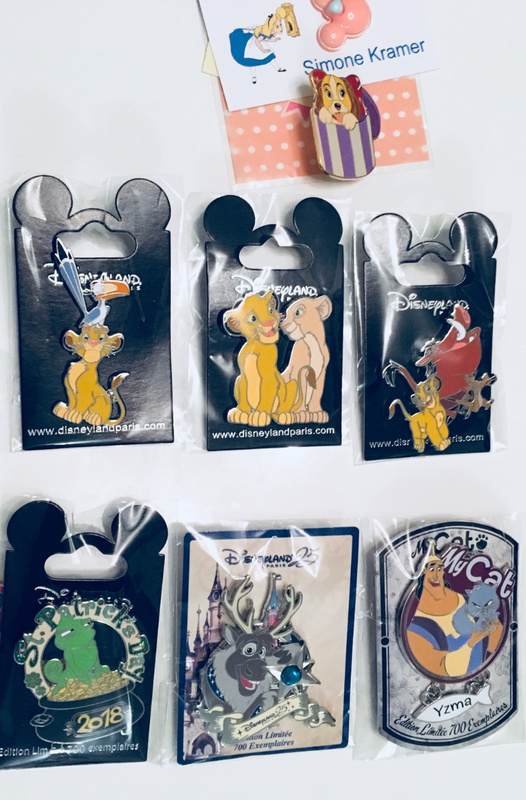 This is a good week for pin mail! No hockey players to block the package! Just wait till the pin event. We’ll look like pin ballers! Those incredible eggs are adorable!!!! CCofRR13, pilcrow and DisneyJ like this. Papaya, Nasubionna, DitzyDreamer and 13 others like this. Wow!! 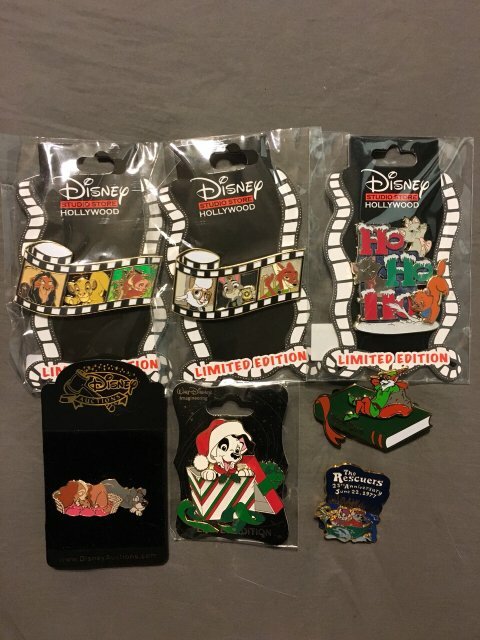 Talk about a successful haul, you got so many great pins! That fantasy Nala is seriously gorgeous. 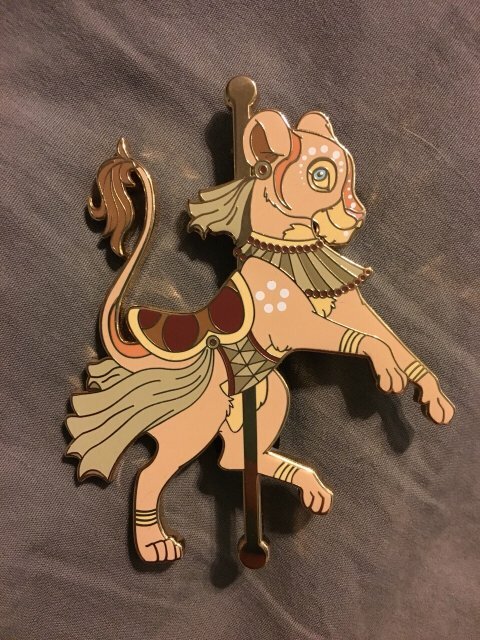 That fantasy Nala pin is amazing!!! So pretty! DitzyDreamer, mickeymousje, CCofRR13 and 7 others like this. Got some wonderful pins the past month. I gave into my childhood collection and resumed my Musical Melodies collecting. TinyTink, DitzyDreamer, CCofRR13 and 8 others like this. That fantasy Nala is stunning. 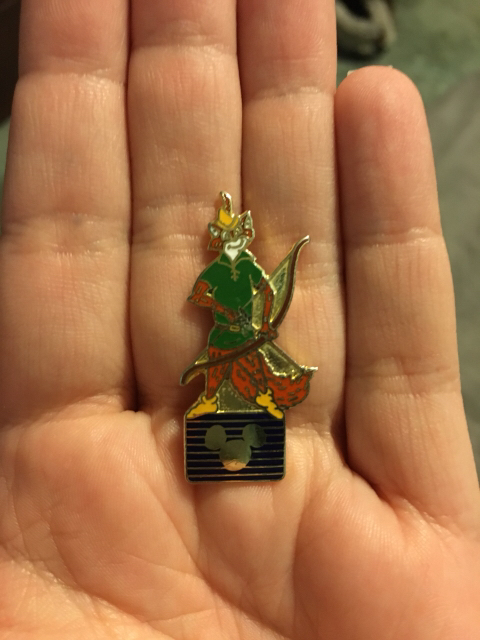 I love carousel-themed pins! Smol cuddly mistress of evil bear friend pin mail today from Hong Kong. Isn’t she adorable! Sami, DitzyDreamer, TheMickeyMouseRules and 8 others like this. It was an all DA P.I.N.S. day today! Spr175psu, Ajk, Pilotprincess916 and 4 others like this. Papaya, TinyTink, Sami and 13 others like this. Ariel is great and all, but I really love those little seahorse pins!!! So cute!! Wow! Lots of action! Congrats on all! Great haul! Musical Melodies is definitely going back a ways, but it’s a great set. So many awesome songs! Papaya, TinyTink, Sami and 12 others like this. Ajk, chubs191, Pilotprincess916 and 3 others like this. TinyTink, Sami, DitzyDreamer and 5 others like this.